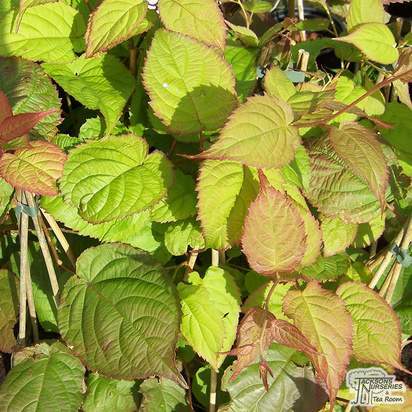 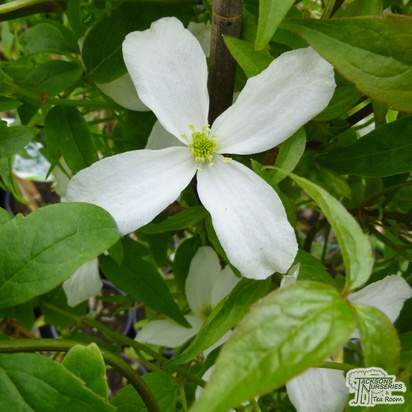 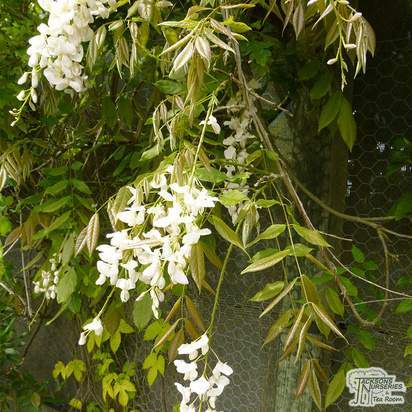 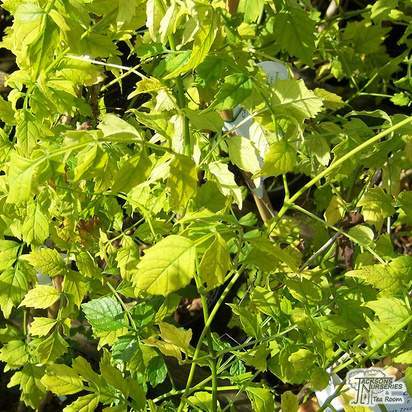 A very vigorous, cover all, twining deciduous climber, ideal for covering unsightly garden sheds, walls, fences, in fact anything it can twine around. 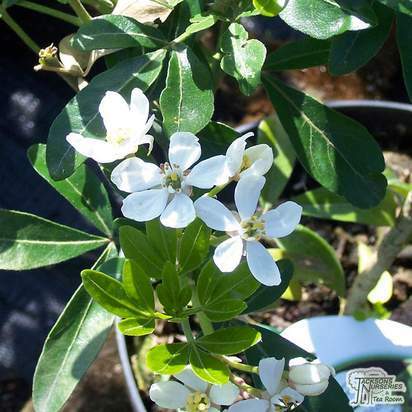 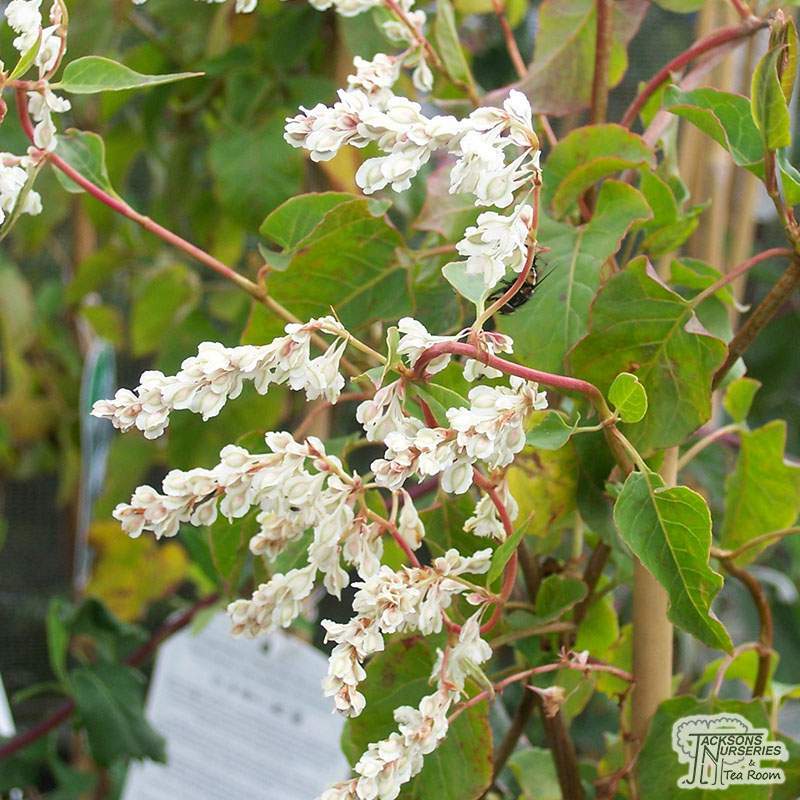 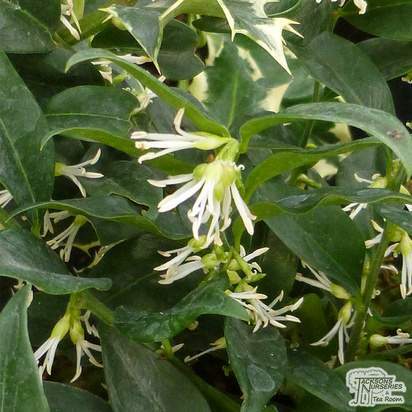 Bright and dark green leaf, forming dense cover with drooping white panicle flowers. 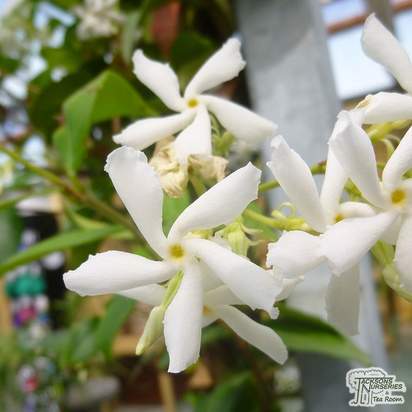 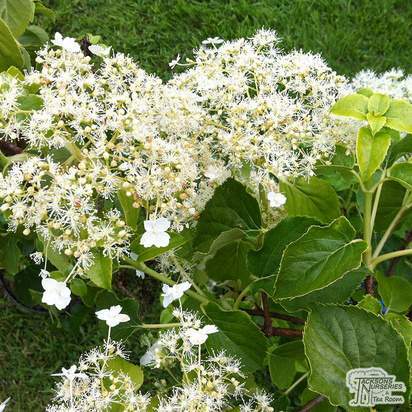 The flowers are produced in airy sprays of creamy white, almost covering the entire plant from mid-summer right through to autumn. 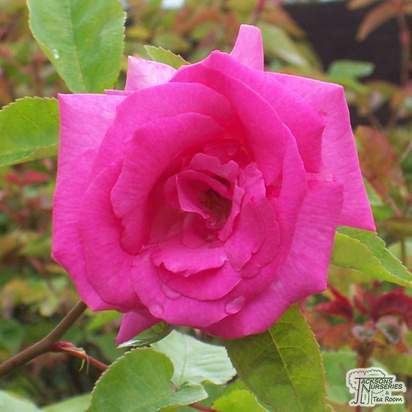 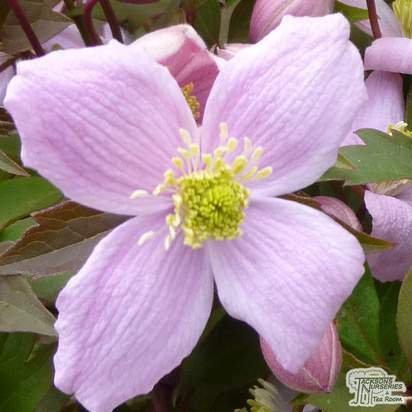 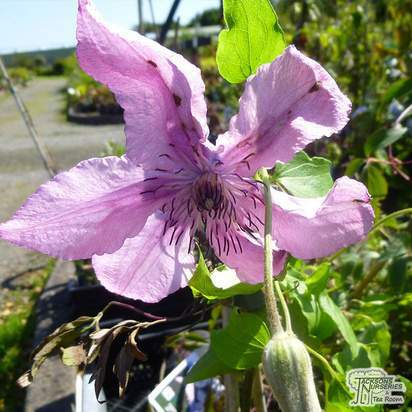 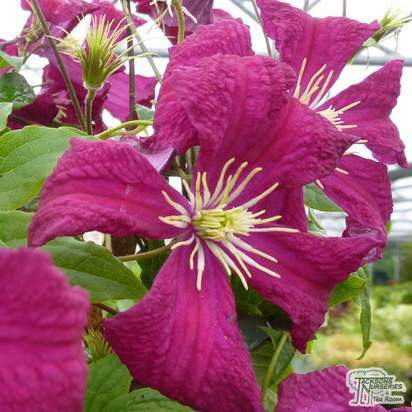 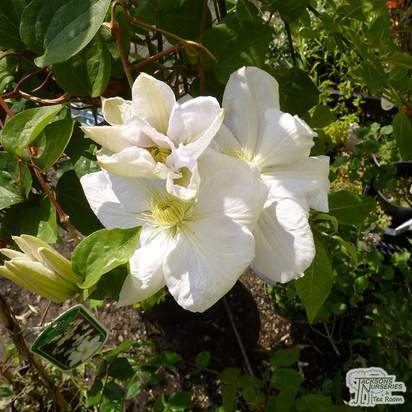 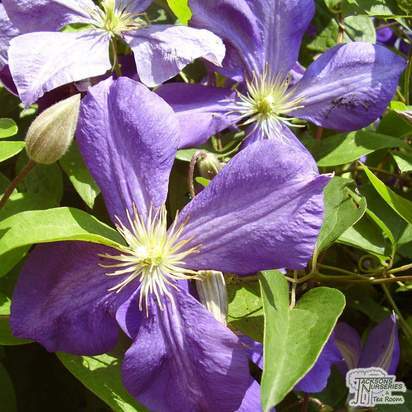 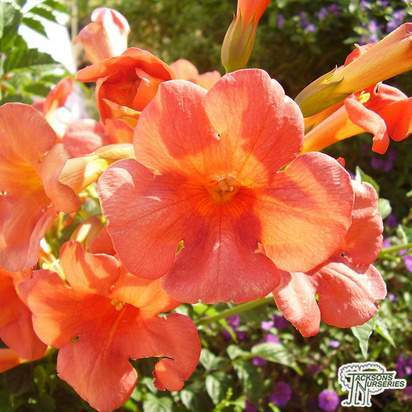 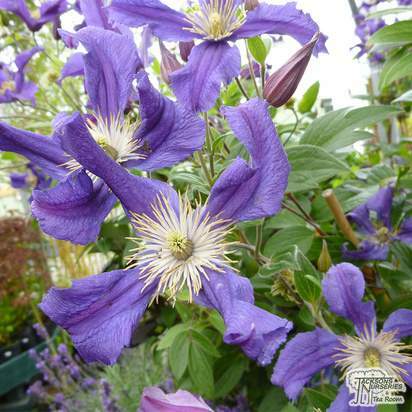 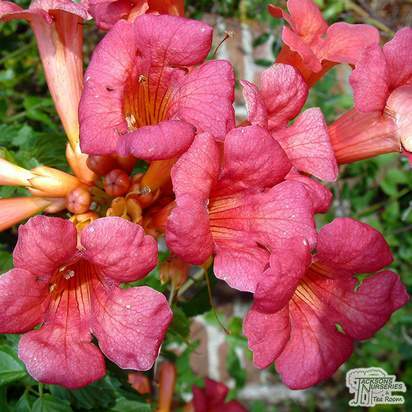 A climber awarded for its ability to cover and outstanding rate of growth. 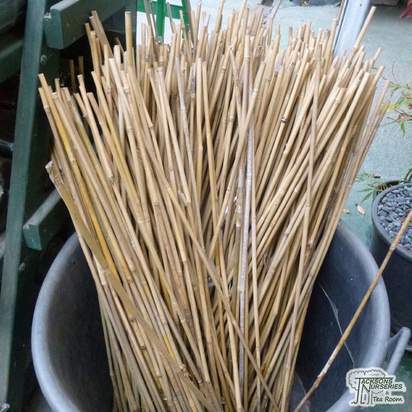 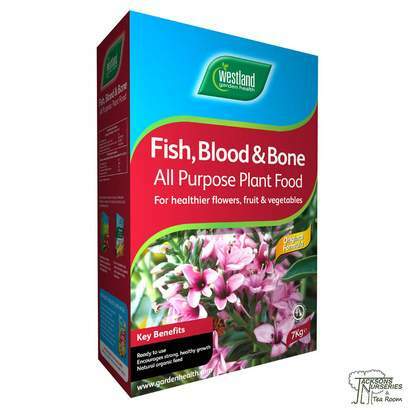 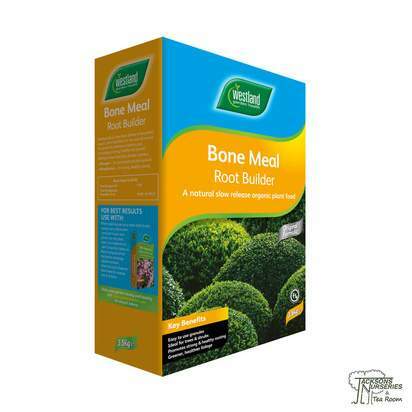 Perfect for quickly covering any unsightly areas of your garden quickly. 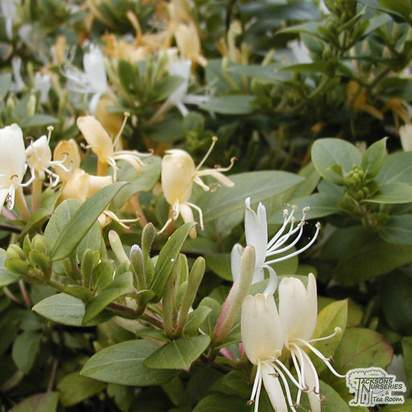 Also known as Mile-a-Minute, it must be planted with caution as it is extremely fast growing and can be difficult to remove once it has become well established. 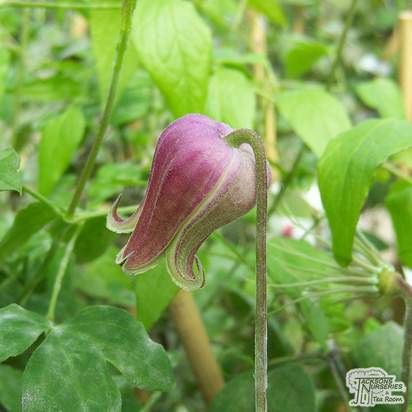 Can smother delicate plants so choose the site carefully.